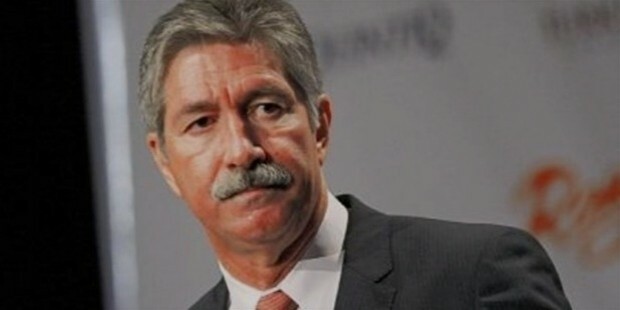 Mario Longhi Filho is a Brazilian-American businessman having a rich experience in US steel and aluminum industry. Presently, he is the Chief Executive Officer of United States Steel based in Pittsburgh, Pennsylvania. He has extensive experience in mining, construction, refining, and smelting. With the election of Donald Trump as President, his company plans to accelerate investments and restore 10000 jobs. He became an American citizen in 2007. He was born into an agrarian family and was a curious child. He earned his bachelor’s degree in metallurgical engineering in 1977 and Master’s Degree in Mettallurgical Engineering from Instituto deTechnologia, Sao Paulo. His started his career as an Engineer in 1978 at Cobrasma, a Babcock and Wilcox licensee involved in the design, manufacture, and sale of pressure vessels for sale in South America. After studies, he worked for 23 years in various capacities in Alcoa, the world leader in production of bauxite, alumina, and aluminum products. He held important positions in the company- President of Alcoa Wheels International, Alcoa Forgings Divisions, President and CEO of Howmet Castings. 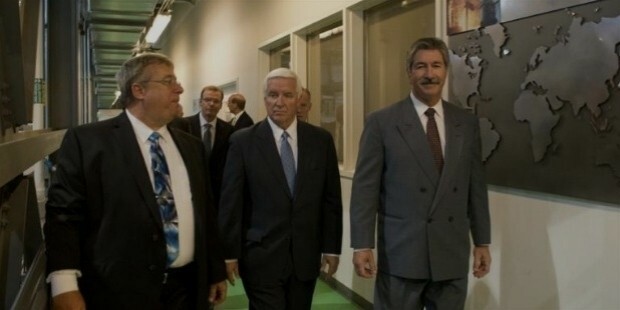 He was the Vice President of Alco; Executive Vice President of Alcoa Inc; Vice President of Business Operations at Gerdau S.A; Vice President and Group President of Global Extrusions and End Prodcuts Group at Alcoa Inc. He was involved with strategic policy and decision-making at Alcoa. His tenure at Alcoa led him to manage operations in the United States, Brazil, and Switzerland. 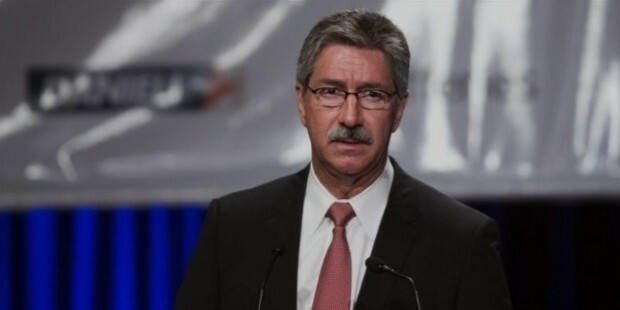 He started his career in Alcoa in 1982 as a construction superintendent at its Alumar Refinery in Brazil. 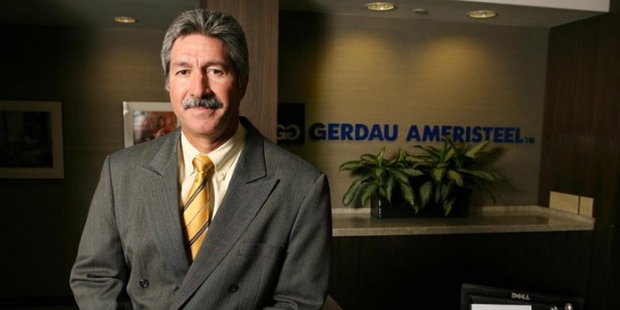 He was the President of Gerdau Ameristeel Corp from 2005-06, thereafter as President and CEO from 2006-2011. 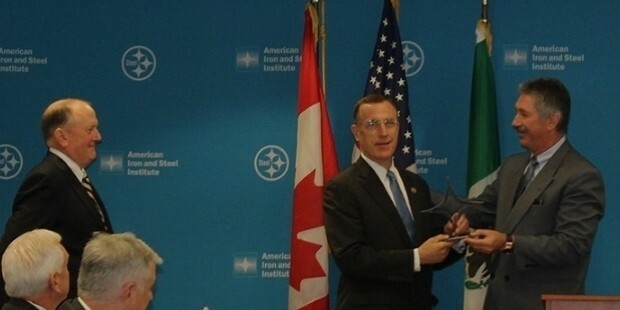 He joined United States Steel in July 2012 as executive vice president. He became President and CEO in September 2013. He serves on the board of directors of US Steel and oversees the transformation of the company ensuring sustainable profitability throughout the business cycle. In Steel industry, he has held important positions – Chairman, director, and executive committee member of Steel Manufacturers Association. 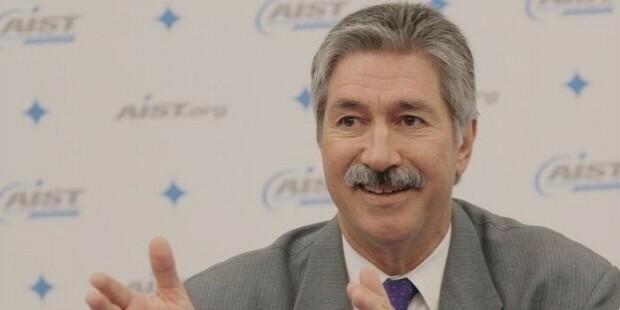 Presently he is the executive committee member and a director board member of Word Steel Association, the Vice Chairman of the American Iron and Steel Institute (AISI), director board member of AISI, and the Chairman of the Association’s Policy and Planning Committee. He has won several awards for his contribution to industry – notable among them are 2015 Steel maker of the Year by the Association of Iron and Steel Technology, Platts Global Metals Awards CEO of the Year 2015, and Award for Steel Excellence in 2011 by American Metal Market. His leadership roles have extended beyond the steel industry. He is a member of The Business Council on Competitiveness, and the National Petroleum Council. He is the director board member of Allegheny Conference on Community Development and a member of African American Chamber of Commerce of Western Pennsylvania’s Presidential Roundtable. 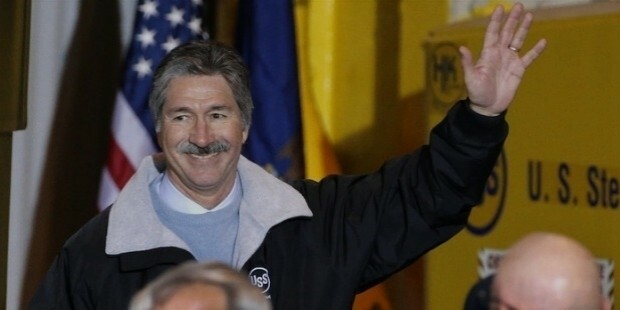 With Donald Trump elected the President of the United States, Mario Longhi said that US steel industry is hopeful of restoring 10,000 jobs lost during the earlier recessionary phase. US Steel is planning to accelerate its investments in view of the infrastructural growth expected during Trump’s tenure. It also will restore jobs. 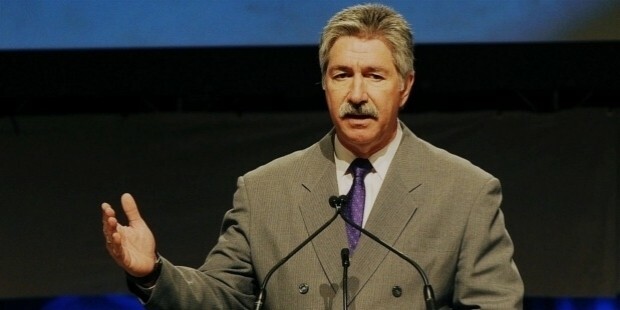 Longhi came to the helm of US Steel when there was global overcapacity in steel, US market was facing increasing competition from imports, the oil crisis that reduced steel demand and several other issues. 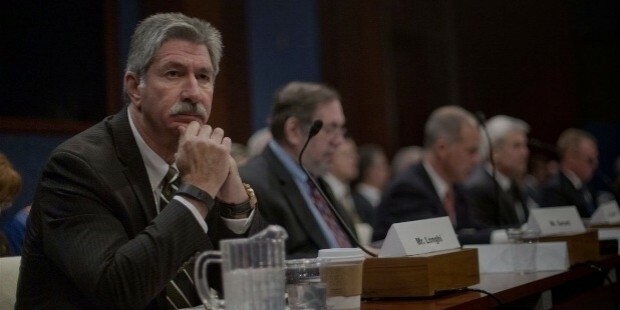 Longhi believes that innovation can help the steel industry survive the crisis through simulation of processes, 3-D printing, latest technology such as embedded chips in metals that can send information wherever they are deployed-whether in ship, automobiles or space crafts.